To make a prominent exhibition of (something) in a place where it can be easily seen. 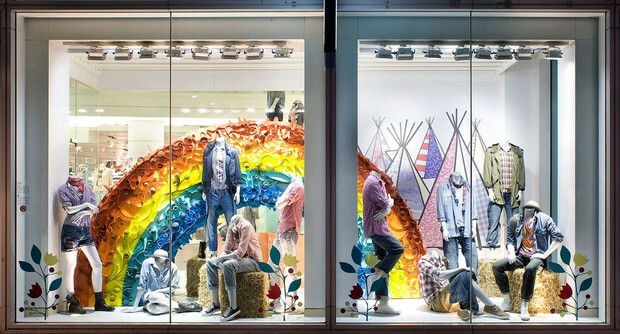 Display windows are especially useful for visual merchandising. Displays placed in these windows can begin the selling process even before the potential customer enters the store. 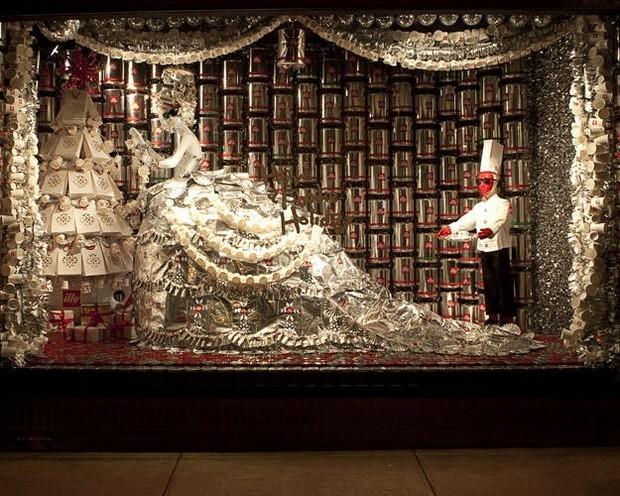 There are two basic kinds of window displays. They are promotional displays and institutional displays. They promote the sell of one product, a line of related products, or a variety of products such as athletic clothing for golfers. Often promotional displays emphasize a particular theme such as Halloween, Thanksgiving, or Christmas. They promote store image rather than specific products. Such displays are designed to build customer good will and enhance the store image by showing that the business is interested in the welfare of the community. They might feature activities such as Susan G Coleman Race for the Cure and the American Cancer Society.